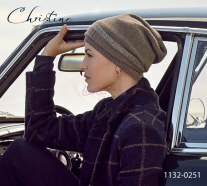 News from Christine Headwear! 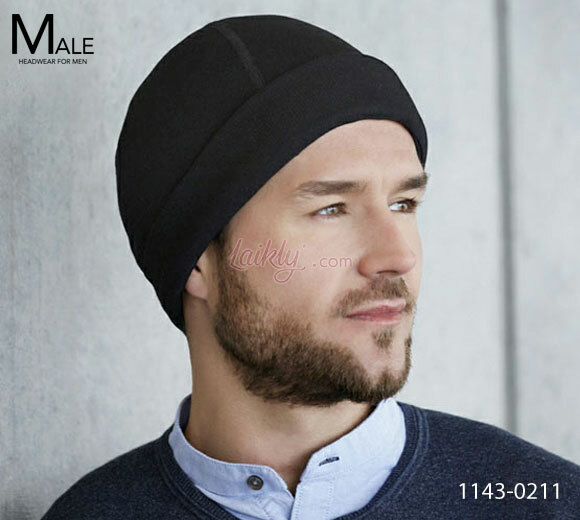 The Male Headwear For Men collection is designed and developed to cover the need for functional and durable headwear on the male market. 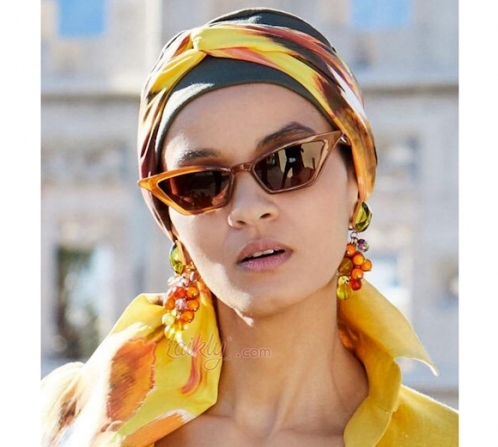 Model in the photo wears Explore Hat Style 1143-0211 realised with new fantastic Coolmax® Wool that is a sporty and functional fabric. Effectively moves perspiration away from the body, and through the fabric, where it can evaporate quickly. This thermoregulatory effect of moisture transport helps keep skin temperature low. Meets INVISTA's most demanding standards for moisture management, breathability and durability after laundering. Due to functional materials and a seamless bamboo lining, the MALE Headwear For Men collection is breathable, moisture transportable and extremely comfortable to wear making it the perfect choice for use during any activity.